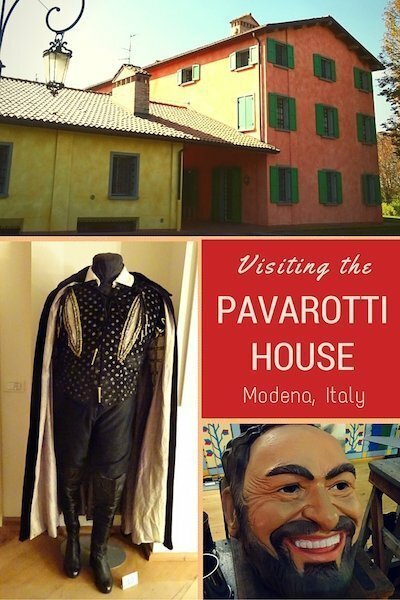 I must confess that I am not an opera fan but I found visiting the Luciano Pavarotti Home in Italy to be fascinating; sort of like Graceland for opera buffs. 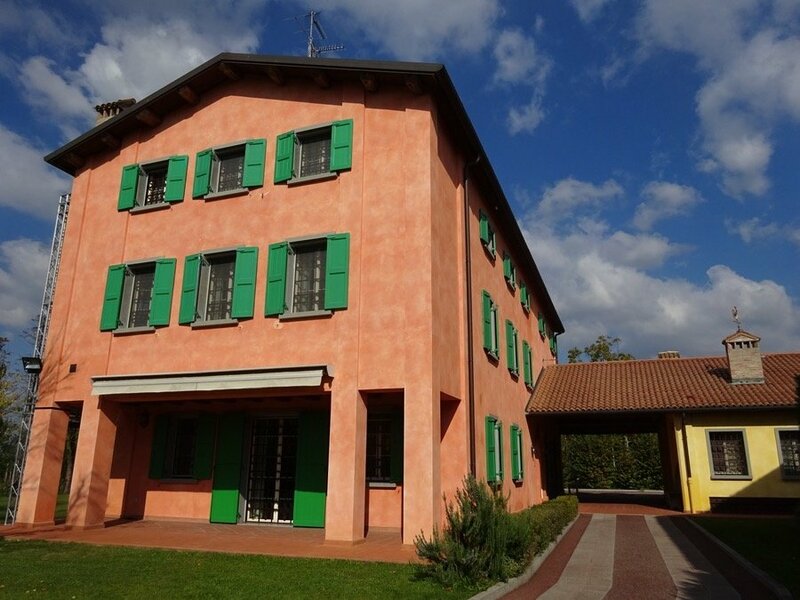 Recently opened to the public, the museum is set in a bucolic setting on a one-lane road outside his childhood home of Modena. Though he became one of the most famous people in the world who traveled everywhere, he was still a hometown boy at heart. The house where he lived for the final years of his life, and where he died in 2007, is entirely open to visitors. This compares to Graceland where Presley’s second floor living quarters are off-limits. The audio guide that comes with admission shares the tenor’s role in designing the house and background information on the exhibits. 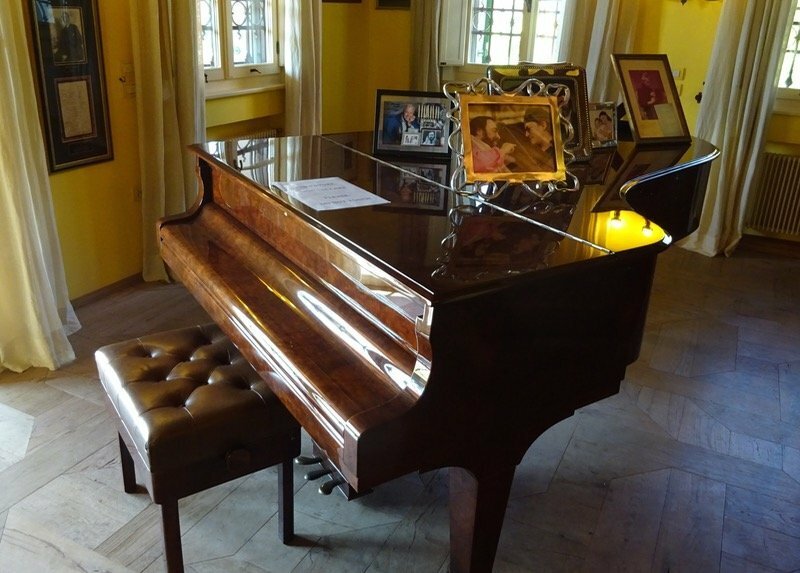 Visitors also learn about Pavarotti’s signature handkerchief which he always clutched in his hand during performances. He used it in his early years to overcome nervousness about performing. You’ll see them in his walk-in bedroom closet along with Pavarotti’s omnipresent Panama hats and Hermes scarves. I didn’t realize that Pavarotti was also an accomplished painter. 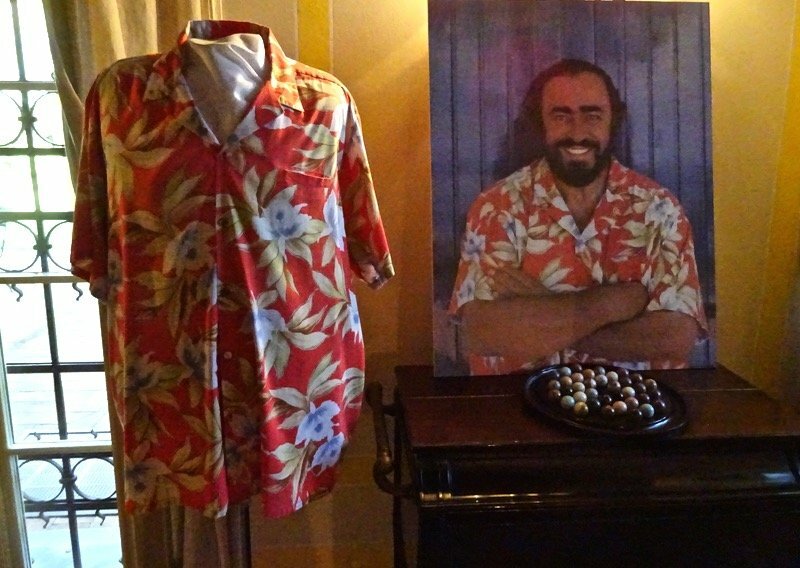 Many of his colorful paintings are on display as well as the equally colorful Hawaiian shirts he loved to wear offstage. 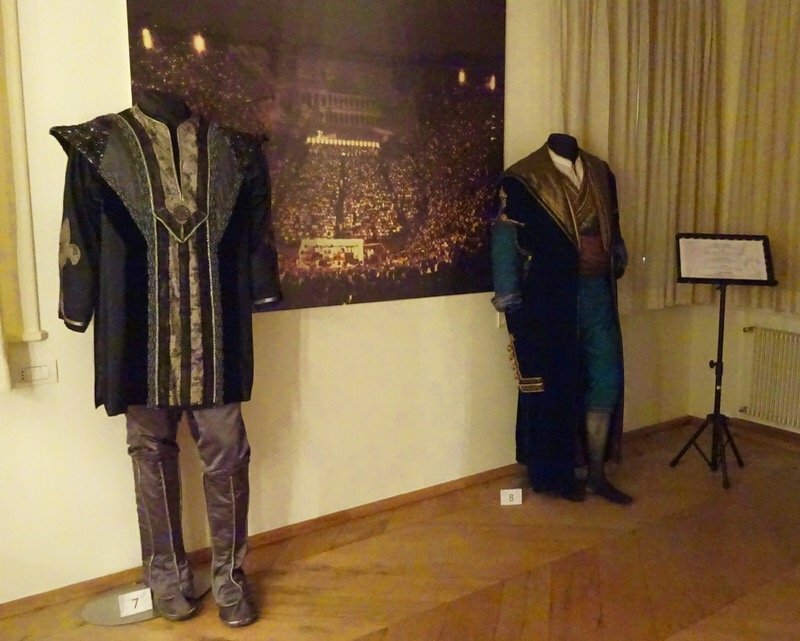 Costumes from his key roles, revealing that he was not just a big man in girth but rather tall too. An exhibit of letters from the great singer’s friends reads like who’s who of world celebrities and includes Princess Diana, Frank Sinatra, Bono and Bruce Springsteen. 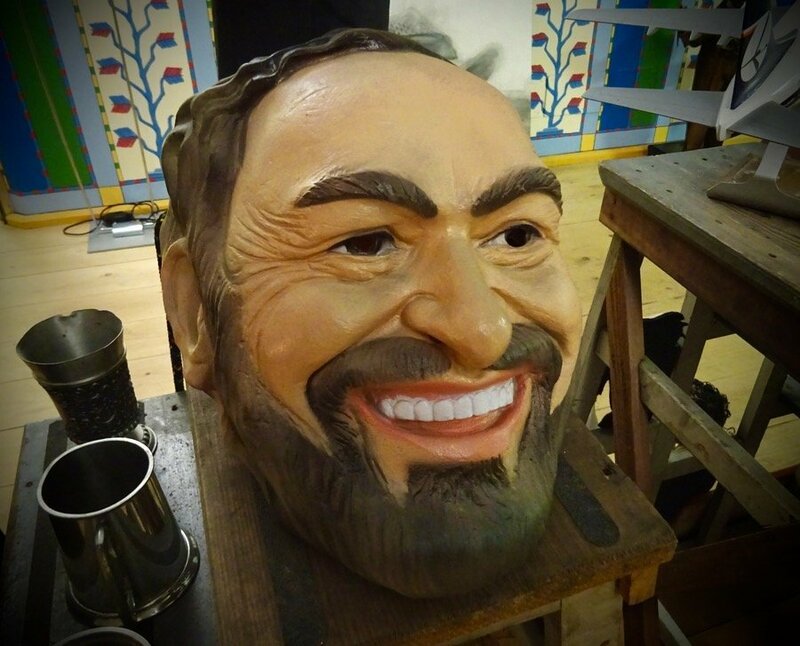 A room covered with pillows on the floor to sit on shows home movies of Pavarotti vamping it up around the house and getting ready backstage for his performances. In his unguarded moments you can see how much he enjoyed life and being around people. 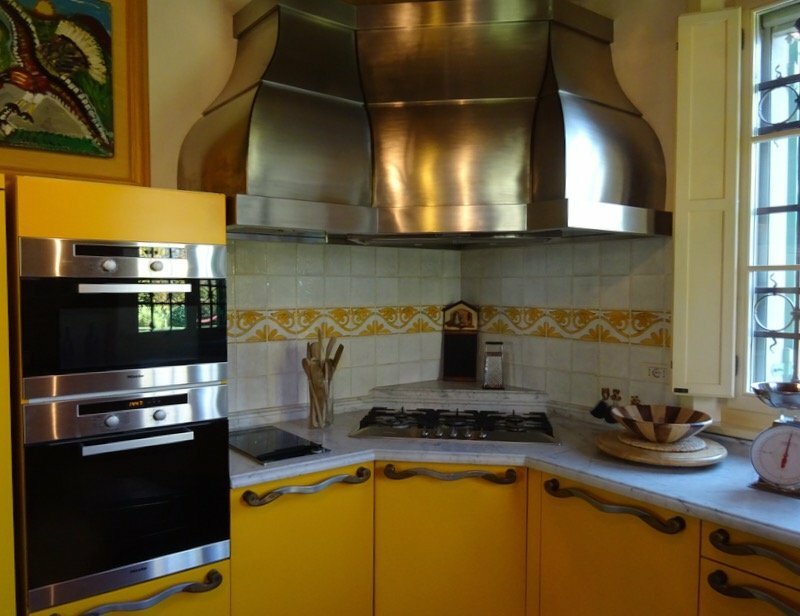 During the tour Pavarotti’s music voice is paying out of a great sound system. Thus inspired, I went and downloaded my first Pavarotti album. Admission: Adults, 8 euros; adults (over 65), children (12-18), 6 euros, children under 12, free. Includes audio guide . 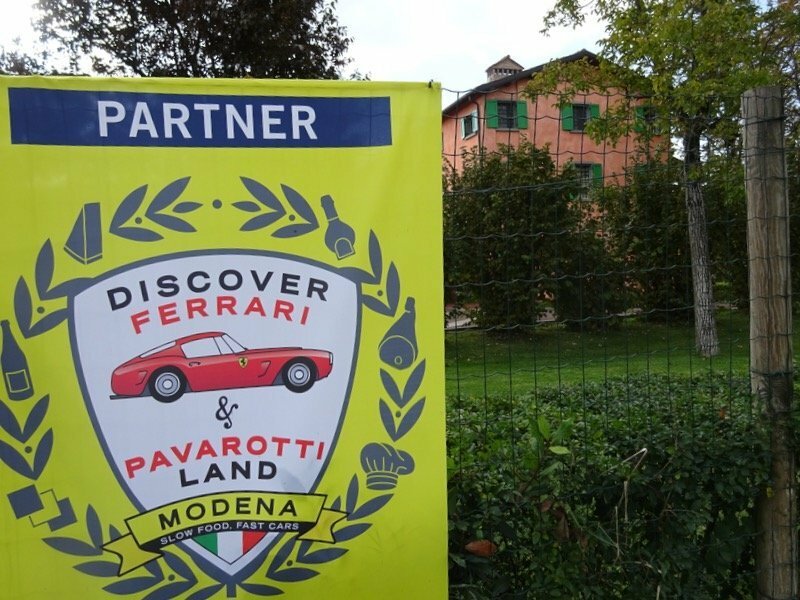 The Modena is also the home of Ferrari. 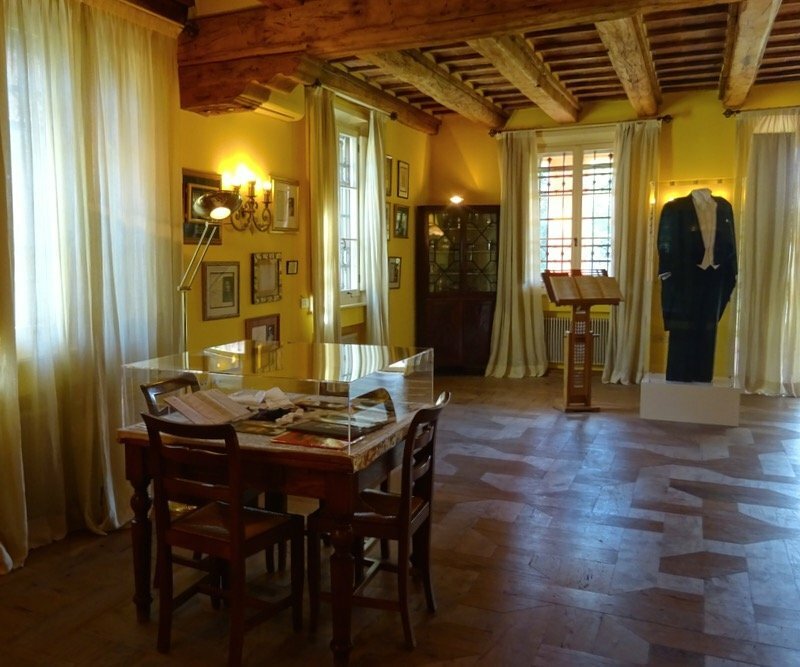 The Luciano Pavarotti House Museum can be visited as part of the Ferrari & Pavarotti Land Pass which provides admission to over a dozen attractions in the region including two Ferrari museums and artisanal food producers.